I’ve always enjoyed sports but particularly Muay Thai Boxing/martial arts. We often train with our friend Glen ‘The Heat’ Hodgens at Corporate Box Gym. It’s a great place to get fit – hard work and hard results. 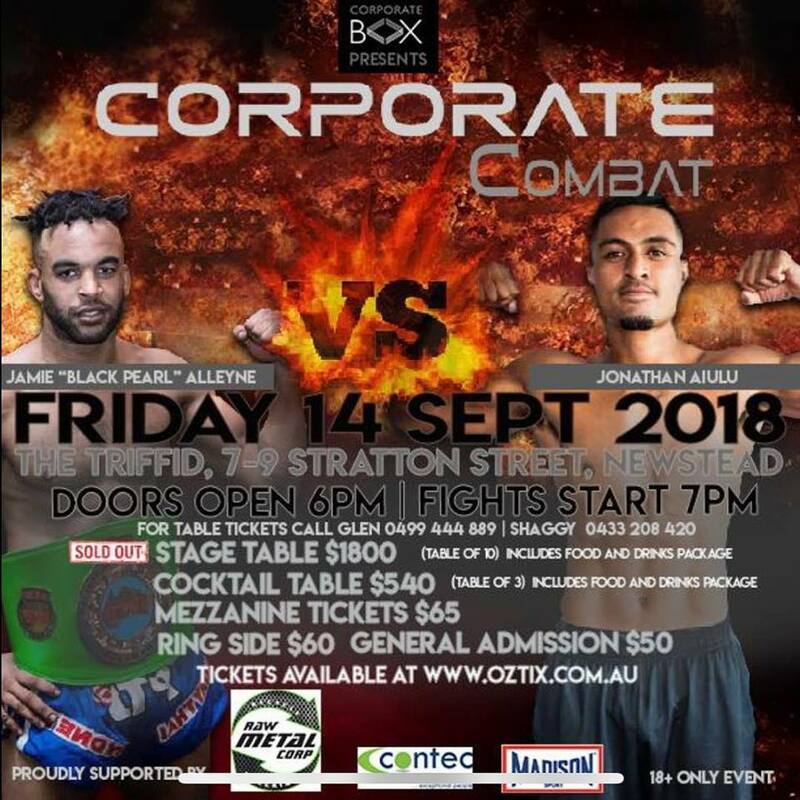 As such, we are getting behind their big fight on this Friday, 14 September 2018, as the main Gold sponsors!